This is a South Asian inspired recipe and is eaten as a side salad. It goes with many dishes especially rice and dahl. This style of pickled onion is also added to a salad with lettuce, tomato, cucumber and radish. It can be added to burgers and is great for barbeques. 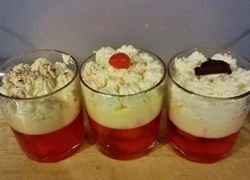 It is best to consume the pickled onion within 2 days (keep refrigerated). 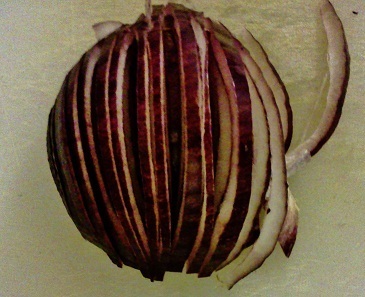 Cut the red onion in half and peel it. Thinly slice the onion length way. Slice it again so it ends up being diced. 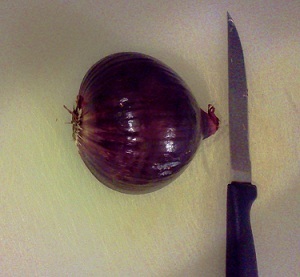 The smaller the pieces the better as the onion does have a sharp kick to it. 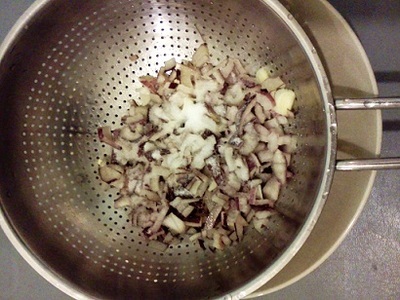 Place a strainer over a large bowl. Put the onions in the strainer. 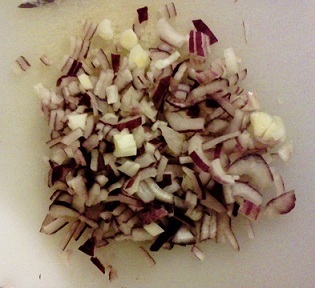 Now using your hands gently mix the diced onion and salt together. The idea is to squeeze the onion and salt together. This part of the process takes out that really eye watering sharp taste from the onion. The bowl is there to absorb any juice so it doesn’t spill (you won’t need the juice so it can be discarded). Do this for a minute. Then leave the onions in the strainer for at least 5 minutes. 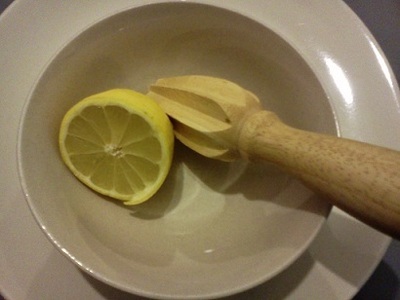 In the meantime juice the lemon in to a bowl, removing any pips. When at least 5 minutes are up, rinse the onions with water. 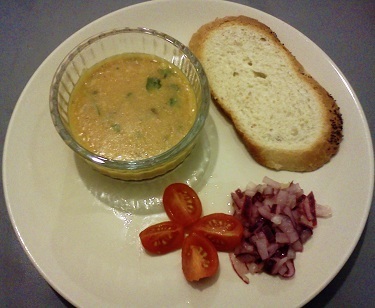 This is done to get rid of the salt and strong onion taste. Dry the onions with a paper towel and squeeze out any moisture. Add the onions to the lemon juice. 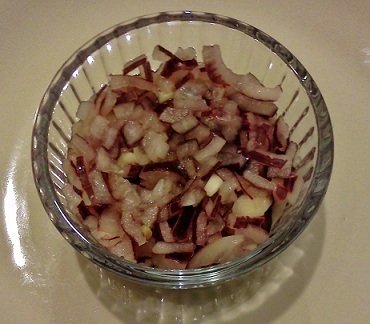 Add the vinegar, most vinegars will complement the onions so it depends on personal preference. Ensure it is mixed really well. 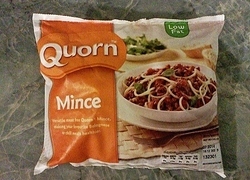 Here is a serving suggestion.